At Avalon Wood Flooring, we also carry a huge selection of high-caliber carpet! 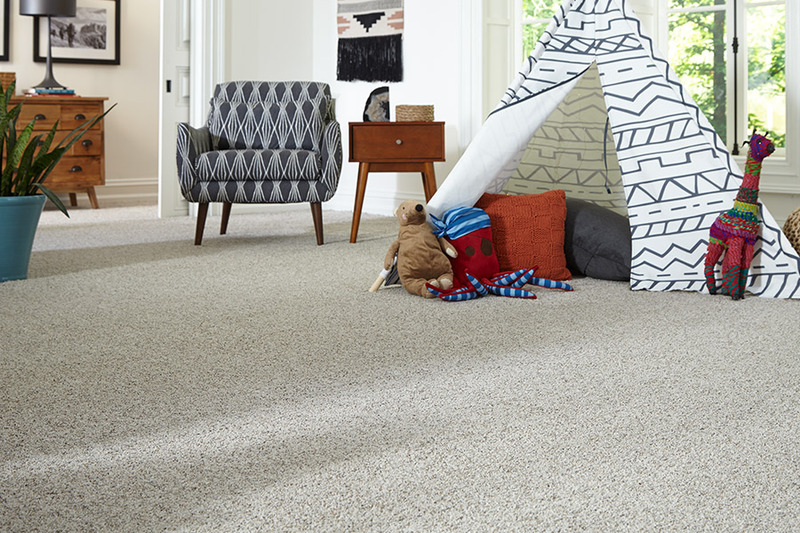 Come on by to our Santa Ana, CA showroom, and we'll show you just how many colors, textures and styles carpets come in. 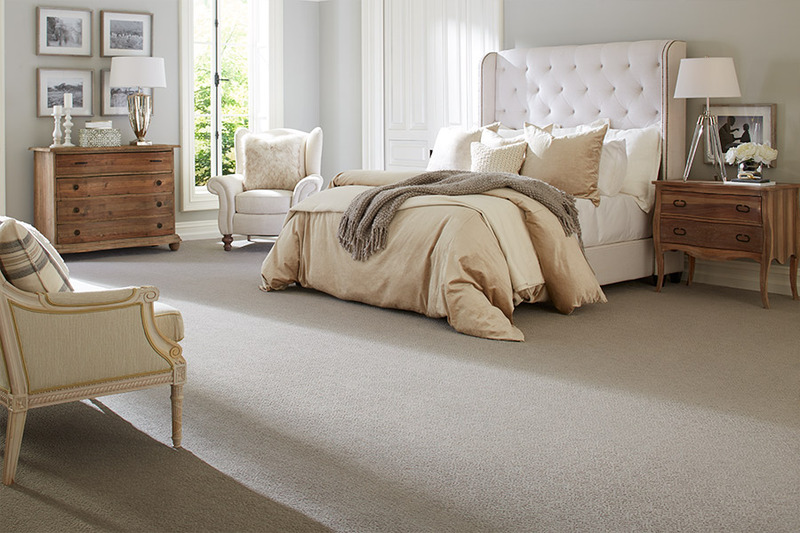 Do you feel a bit lost when it comes to selecting the perfect carpet for your home? No worries, the carpet pros at Avalon Wood Flooring have got you covered! Drop by; we'll gladly answer all of your carpet concerns. Here's why you should love carpets as much as we do! There are a whole bunch of benefits to adding a carpet cushion to your floors. Do you have young children? That extra padded barrier adds protection from slips, trips, and falls. Are you looking for a warm, cozy feel? 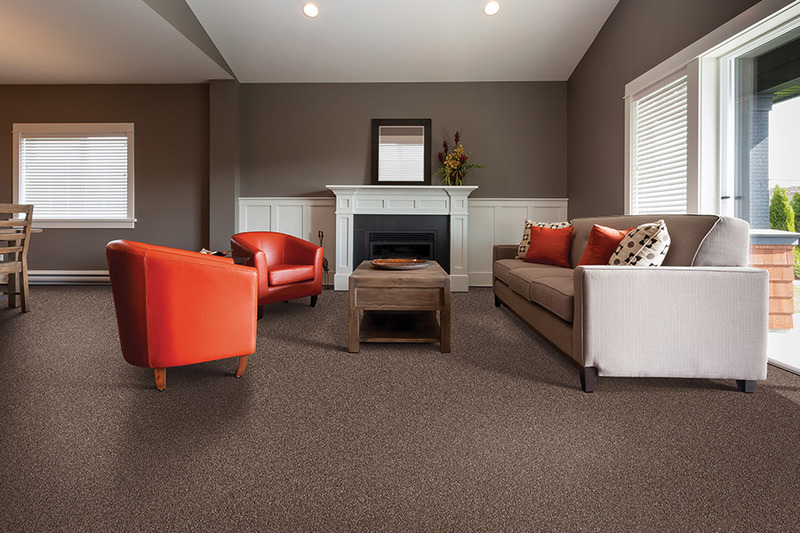 Carpeting adds a welcoming atmosphere to any home environment. Maybe, you're already dreading the upcoming winter cold? Keep your tootsies toasty and heating bills lower with carpeting. Wish you didn't hear every bump, thump, and cough throughout the house? Absorb noise and insulate against sound with, you guessed it, carpeting! 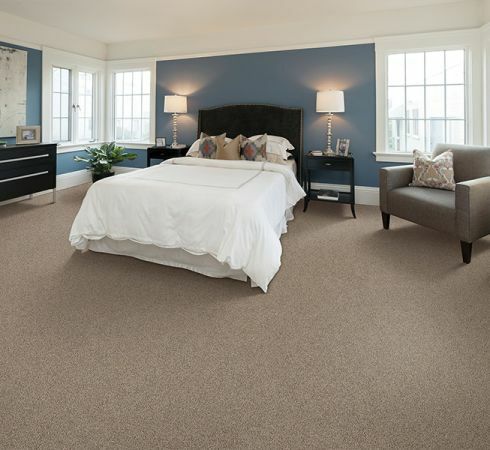 Due to its remarkably durable fibers, Nylon carpeting is a very popular option for both residential and commercial use. This versatile, multifaceted carpeting material is available in a myriad of colors, textures, and designs, suitable for every budget. Polyester carpet is, by nature, stain-resistant, due to its closed-cell fibers that do not have open dye sites where stains could adhere. Visually, polyester carpets have a high luster surface, which translates into carpets with beautiful, vivid coloring. These natural fibers are both chemical and toxin-free and are very strong and long-lasting. Wool carpeting is also flame retardant and easy to clean and vacuum. Does your home remodeling take you outdoors? 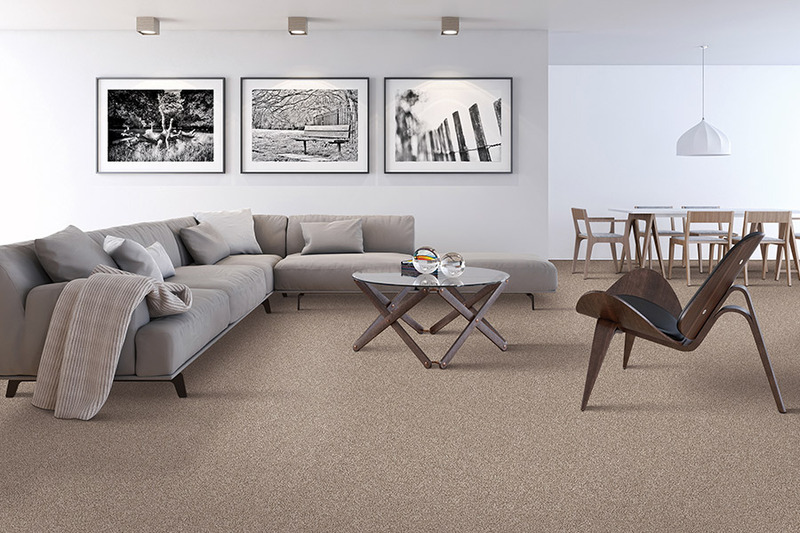 If you're looking for one tough flooring carpet, for patios, backyards, or basements, then an indoor-outdoor carpet could suit your renovation requirements. Homeowners, are you interested in shopping for carpeting but hesitant when it comes to making a choice? Are there just too many carpets to pick from? Or, perhaps you're unsure about what would look best in your home? Come to Avalon Wood Flooring and chat with one of our flooring professionals. They'll help you gather more information for your home project and calm your carpet concerns.